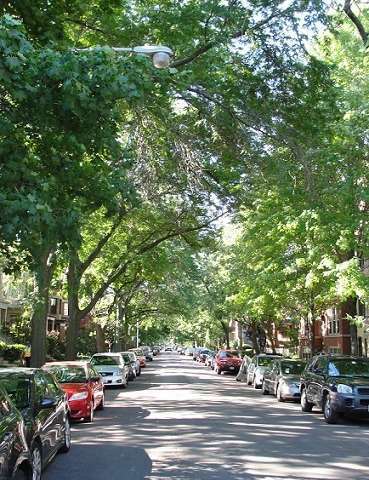 In a first-ever assessment of urban forest vulnerability to climate change in the Chicago region, a team led by the USDA Forest Service concluded that native tree species in a 7-million-acre area may decline while invasive species may thrive with shifts in habitat suitability. Seventeen percent of the tree species currently present in the region have either moderate-high or high vulnerability to climate change, and 77 percent of individual trees with low vulnerability are invasive species. "The value of assessing the region's vulnerability to climate change is that it gives decision-makers, land managers and homeowners an opportunity to plan ahead," said Leslie Brandt, a climate change specialist with the Forest Service and lead author of the Chicago region assessment. "Communities have invested in their urban forests, and the information that we provide can be used to maintain healthy forests that continue to provide services like removing pollutants from the air, reducing energy costs, and managing stormwater." Published this week by the USDA Forest Service's Northern Research Station, the assessment evaluates urban forests within a region served by Chicago Wilderness, an alliance of more than 200 organizations working to improve quality of life for people and improve natural resources in portions of Illinois, Indiana, Michigan, and Wisconsin. The vulnerability assessment documents past and current conditions, and synthesizes the potential impacts of climate change on urban forests in the Chicago Wilderness region. The assessment also presents case studies of assessing vulnerability at the scale of municipal forestry and parks departments and describes future management considerations. The assessment also provides a process for municipalities, park districts, and forest preserve districts to assess their vulnerability to climate change based on impacts and adaptive capacity. By the end of the century, temperatures and precipitation will be more erratic. The mean annual temperature will increase by 2.3 to 8.2 degrees Fahrenheit, with temperature increases across all seasons. Precipitation will increase in winter and spring over the 21st century, but climate models disagree about how precipitation may change in summer and fall. Heavy precipitation events have been increasing in number and intensity and are projected to continue to increase further, which could increase runoff and local flooding from stormwater. Extreme and exceptional droughts may increase in duration, frequency, and spatial extent compared to the end of the 20th century. Increased temperatures will lead to longer growing seasons and shifts in plant hardiness and heat zones. 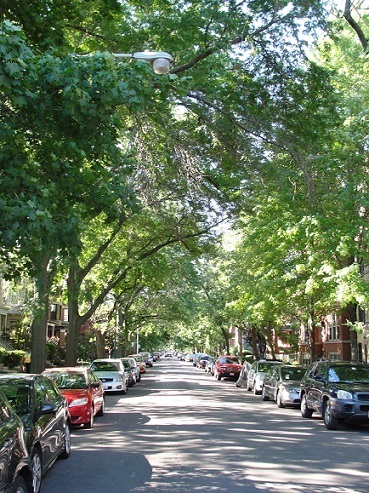 "We see this information as an important resource as communities struggle to manage the urban forest with fewer resources," said Lydia Scott, director of the Chicago Region Trees Initiative and a co-author of the report. "They need to have the best science available to assist them to make informed decisions. 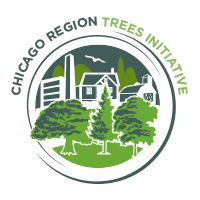 The urban forest in the Chicago region provides $51.2 billion in compensatory services to the residents who live here, so careful management of this critical resource is imperative."